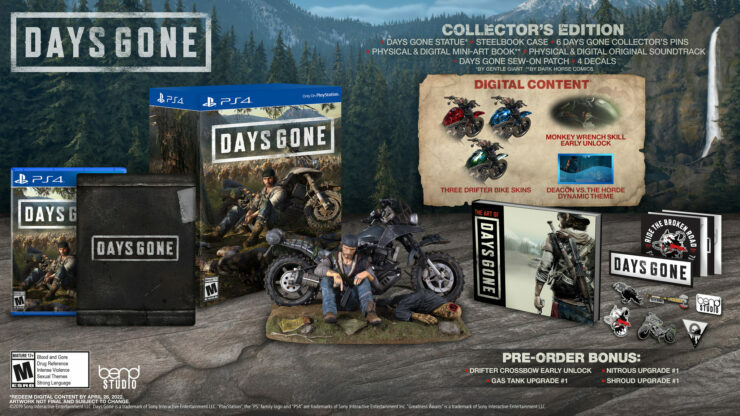 It’s been a long time coming, but Days Gone is almost here. SIE Bend’s open-world zombie game has suffered numerous delays, but it seems the game’s April release date is actually going to hold up, as Sony has opened up pre-orders and revealed the game’s two special editions. But first, Sony has also dropped an all-new Days Gone trailer, which provides a fresh look at the game’s sprawling open world. We see thick forests, snowy mountains, rocky lava fields, and more, beset by a range of different weather effects. Overall, Days Gone is looking quite impressive (certainly better than when it was last shown off around E3) – let’s hope the long wait for the game will end up being worth it! Check out the trailer for yourself, below. 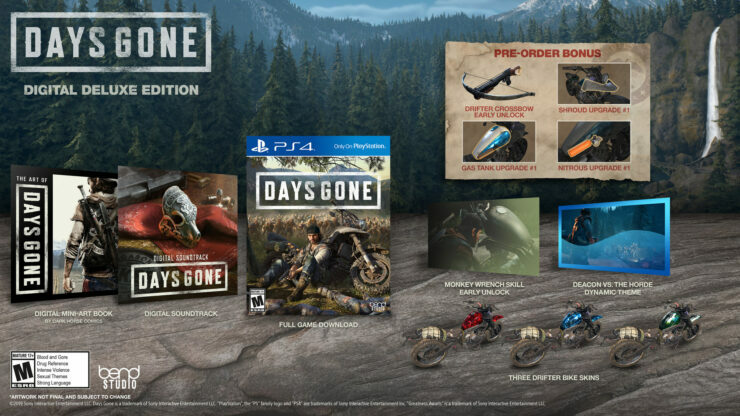 The Days Gone Digital Deluxe Edition features a digital mini artbook, digital soundtrack, three additional drifter bike skins, and an additional early skill unlock and theme. The Collector’s Edition features everything from the Digital Deluxe Edition and a Collector’s Edition Statue, set of patches, six pins, four Decals, a Steel Book, physical soundtrack and a 48 Page Mini-Art Book by Dark Horse Comics. 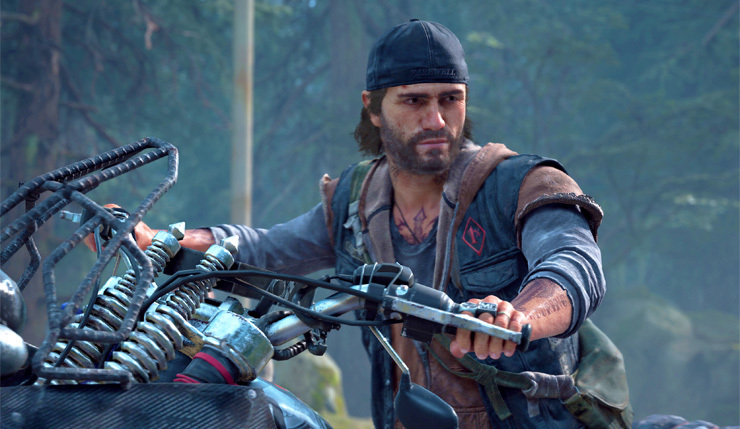 Days Gone rides onto PS4 on April 26. What do you think? Are you going to give the game a chance, or have all the delays soured you?